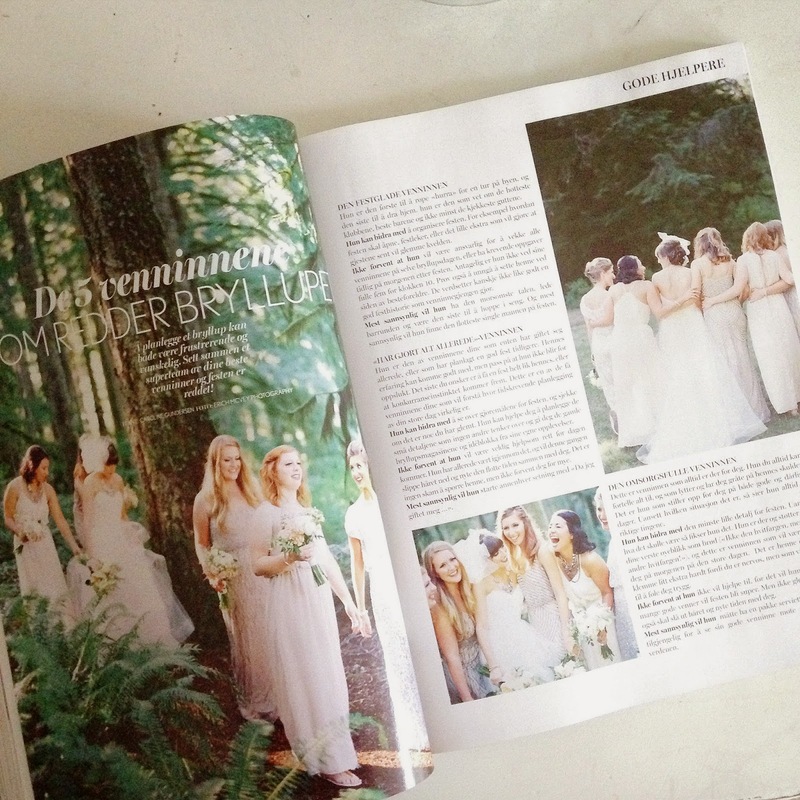 Our wedding was featured in a Norwegian bridal magazine! I obviously can't read a word of it but it is so cool to see some of our photos in print! I know family and maybe even some friends will be asking about getting a copy and I'm not sure how that will work but this is the age of the internet and google translate so I have faith. I'm sure there is a way to order a copy or find one in a specialty magazine shop, isn't there one of those in Portland? Sounds like something Portland would have. I do have one copy thanks to Erich and Amy McVey! congratulations! how lovely. 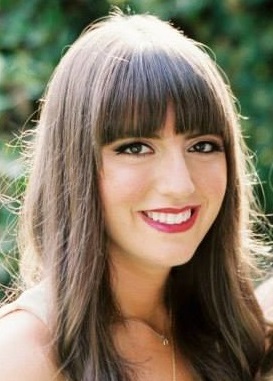 :) erich mcvey is my favorite wedding photog - so incredibly jealous you were able to book him for your wedding!